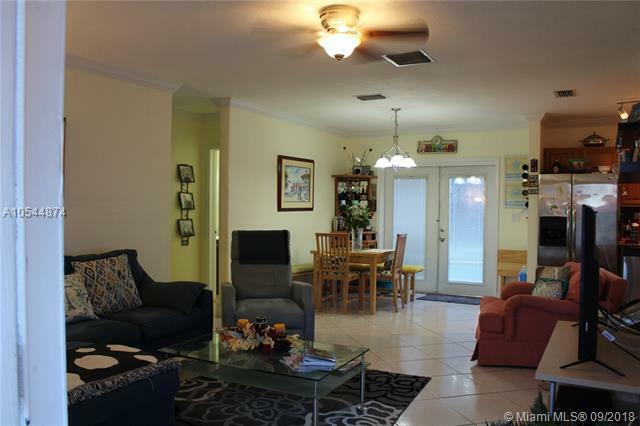 Immaculate house with large pool, brand new roof, kitchen with granite counter tops, new impact windows, brand new water heater, large fence, large yard with avocado and mango tree, new irrigation system pumps, good school district, close to I-95, Turnpike, I-75 and 595. 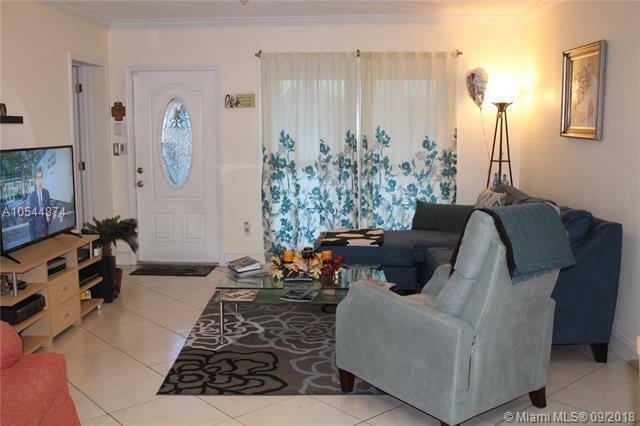 12 miles from Fort Lauderdale International Airport. Near large shopping center with movie theater, grocery stores and pharmacy. 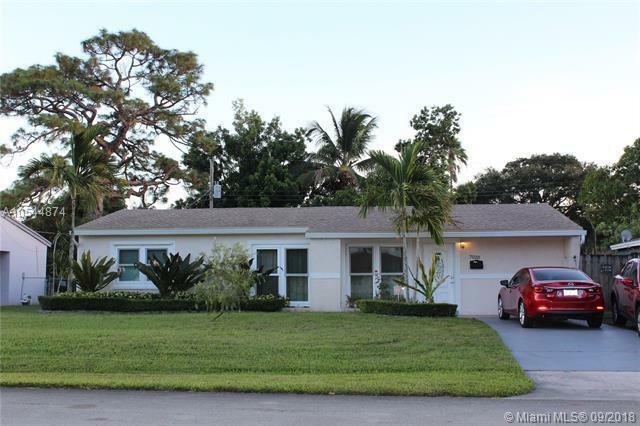 Less than a mile from Memorial Regional, and 15 miles from Hollywood beach. 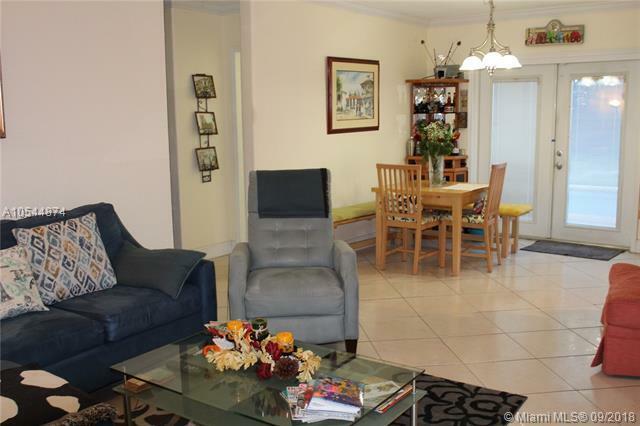 Ready to move in, available and easy to show. Seller Motivated.